HEIC, otherwise HEIF (High Efficiency Image Format), is a new image file format that Apple announced when it released the iOS 11 platform in 2017. Apple established this new format to replace JPEG on its phones. Windows hasn’t fully embraced the new Apple picture format as of yet, so its native apps don’t fully support HEIC by default. Nevertheless, you can still open HEIC pictures within Windows with some additional software. This is how you can open HEIC files on Windows without converting them to alternative formats. 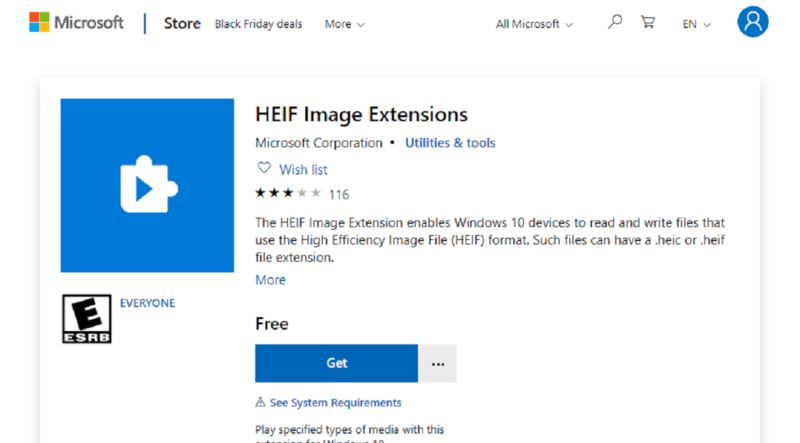 If you really need to open HEIC pictures with Win 10’s default Photos app, check out the HEIC Image Extensions. That installs the codecs required to open the new image format in Photos. Click the Get button on the app’s MS Store page to download and install Image Extensions. 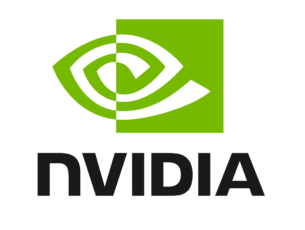 As HEIC utilizes the HEVC codec, you should also install HEVC Video Extensions. CopyTrans HEIC is a Windows plug-in that enables you to open HEIC images in Windows 10, 8, and 7. With this software installed, you can open HEIC pictures with the native Windows Photos Viewer by double-clicking them in File Explorer. 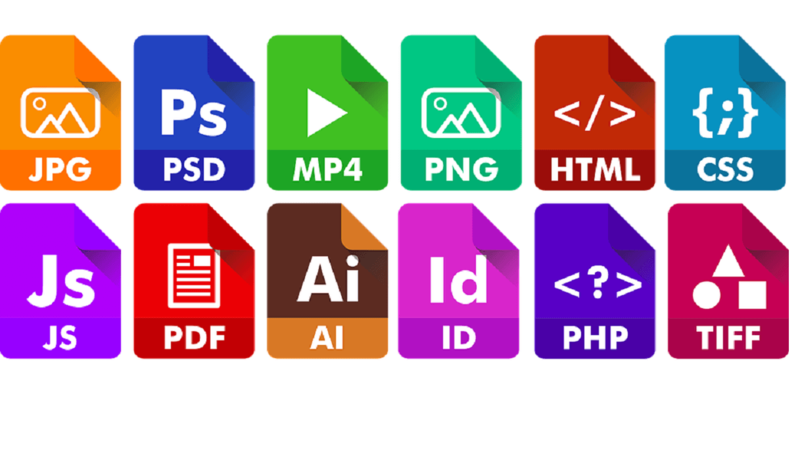 Furthermore, the software extends support for the format to MS Office applications so that you can insert HEIC images in Word and Excel documents or PowerPoint presentations. All you really need to do is install CopyTrans HEIC. Click the Download button on the CopyTrans HEIC webpage to save the software’s setup wizard. Then open the installer to add the software to Windows, and hey presto, you can open HEIC files within the platform’s native apps! You don’t necessarily need to open HEICs with photo viewers. Dropbox is one of the cloud storage services that supports Apple’s new file format. So Dropbox users can upload HEIC images from Apple iOS 11 devices and preview them in their Windows browsers. When you’ve uploaded the file to Dropbox, select the image and click its eye icon to preview it. Some third-party software for Windows support the HEIC format. File Viewer Plus is universal file opener software with which you can open HEIC photos. FVP is a little more than a file viewer as it includes a few editing options to adjust photos with. The full software version is currently retailing at a discounted $29.95. 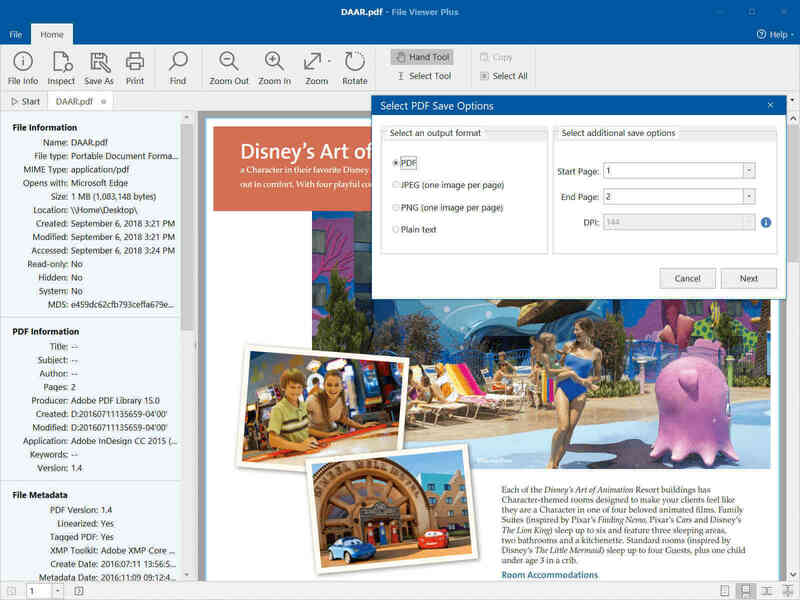 You can add File Viewer Plus to Windows 10, 8.1, 8, and 7 by clicking Free Trial on the software’s website. Open the FVP setup wizard to install the software. When you’ve installed FVP, open the software’s window. Click File > Open to select the HEIC file. After opening the file, you can click Edit tab to select further editing options for resizing and adjusting images and adding effects to them. Apowersoft Photo Viewer is a third-party photo viewer that supports the HEIC file format. The software is compatible with Windows 10, 8, and 7. You can install it by clicking the Download Desktop Version button on the software’s website. After installing the software with its setup wizard, click the … button at the top of the Apowersoft Photo Viewer window; and select the Open option. Then you can choose a HEIC image to open within the software. So that’s how you can add HEIC support to Windows or open the files with alternative third-party software. Now you can transfer HEIC photos from your Apple devices straight to Windows without needing any file converter software.